In 2009, CRP was commissioned through Lao Family Community Development to work with 30 employed youth for a six week summer project. The project cleaned-up 150 blocks of trash, painted 5 murals, threw 4 block parties, surveyed the community, and took over 5,000 photos from which they created a 28 page full-color magazine. 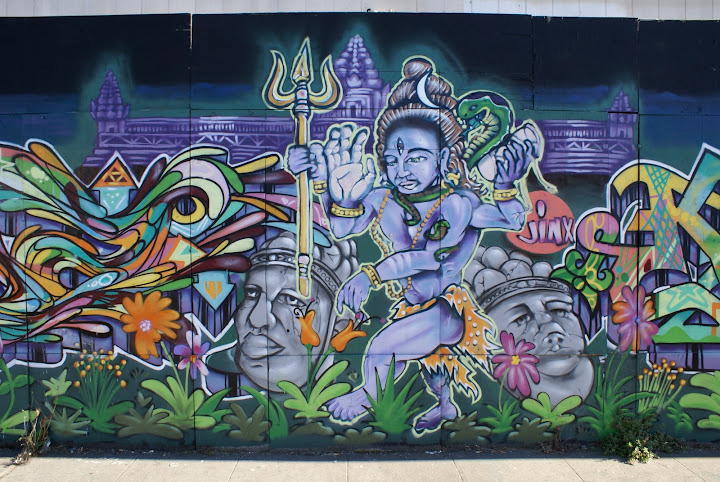 Three of the large scale murals were created on the Foothill Cultural Corridor.